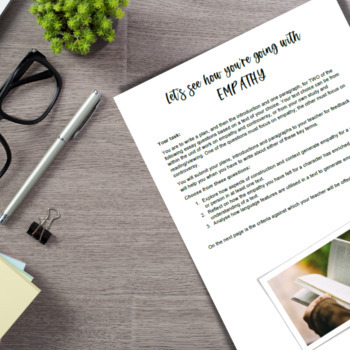 Designed as the culmination of work with the 'Empathy and controversy mini-program', the 'Activities for the empathy and controversy mini-program' and the 'Empathy and controversy Power Point' (all available within The Aussie Lesson Larder), this resource is a formative assessment to enable you to gauge student understanding of empathy and controversy. 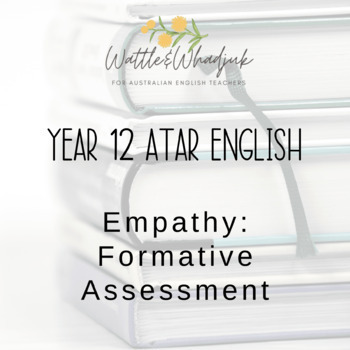 * Two rubrics for marking this formative assessment, addressing engagement with the question, paragraphing, and understanding of the key terms. The rubric you use may depend on how much time you have and what level of detail you want to provide. One has simple, single criteria; the second has much more detail with the criteria broken down into smaller skills and competencies. 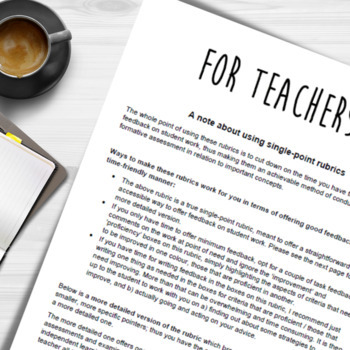 * Some discussion of how to make formative assessment marking as time-friendly as possible.